It has 03 floors, a beautiful courtyard and playground. The whole ground floor is open, this makes a nice playground for children to run. The house has land area of 200m sqm, composed of 4 bedrooms, 4 bathrooms, 1 living room and nice kitchen, and terrace. It is fully furnished with good quality furniture. The location is very convenient, walking distance to many nice places nearby such as cafes, restaurants, and local shops. 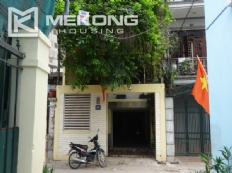 This 5 storey house with terrace for rent is located in Au Co street, Tay Ho, Hanoi. The house has land area of 50m sqm, composed of 3 bedrooms, 3 bathrooms, 1 living room and nice kitchen, and terrace. It is fully furnished with good quality furniture. Partly furnished house with 4 bedrooms for rent in Dang Thai Mai, Tay Ho, Hanoi. 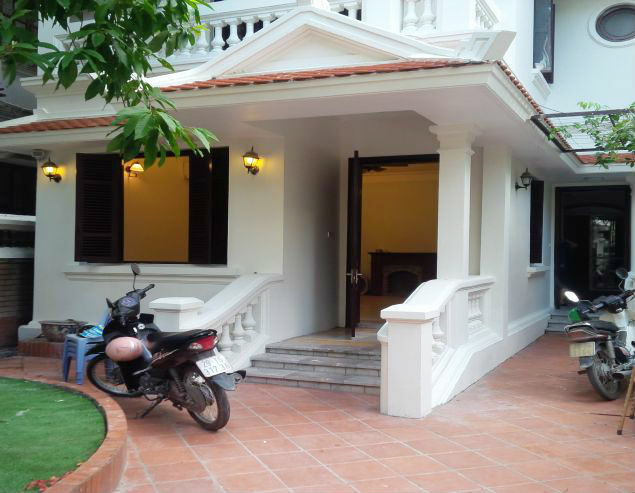 Partly furnished house with 4 bedrooms for rent in Dang Thai Mai, Tay Ho, Hanoi. Total construction area is 75 sqm with 5 floors, composed of 4 bedrooms, 4 bathrooms, a living room and modern kitchen. Beautiful house with 3 bedrooms at reasonable price for rent in Westlake area, Tay Ho district. The house is located in a quiet alley of Tay Ho street, Tay Ho district, Hanoi. 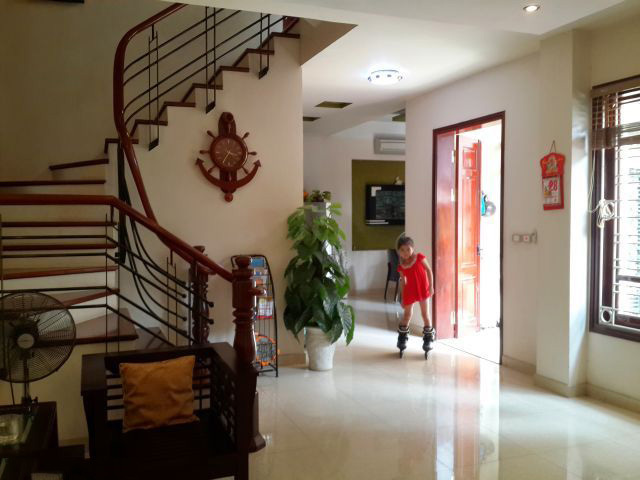 Fully furnished house with 4 bedrooms for rent in Nghi Tam, Tay Ho district, Hanoi. Total land area is 70 sqm2 and living area is 280 sqm. House is built 4 storey, consist of 4 bedrooms, 3 bathrooms with bathtub, a living room and a open kitchen. 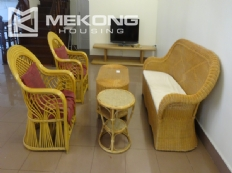 3 bedrooms house near Westlake for lease in Nghi Tam village, Au Co, Tay Ho, Hanoi. It is built villa style, composed of 3 bedrooms, 3 bathrooms, a living room, a kitchen. Land area is 170 sqm and construction 150 sqm with 3 storey. 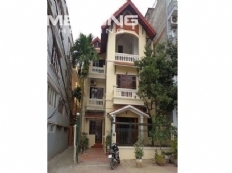 Spacious 5 floors house with swimming poor for rent in To Ngoc Van street, Tay Ho, Hanoi. Total land area is 150 sqm with 5 storey, composed of 5 bedrooms, 5 big bathrooms with bathtub and shower, a modern living room, a well equipped kitchen with dinning table. 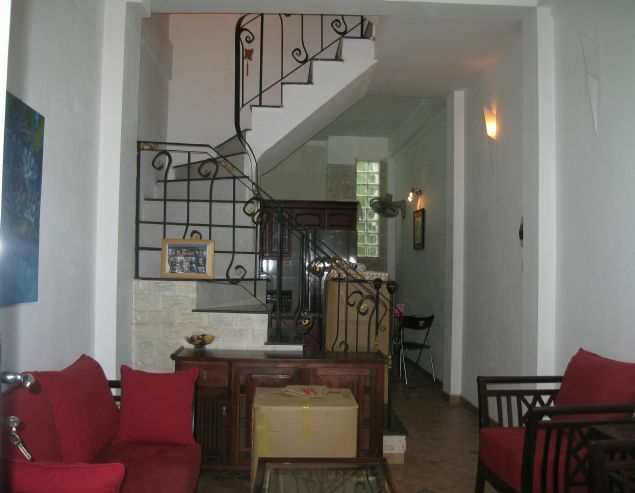 Fully furnished house with 3 floors for rent in Tay Ho, Hanoi. Total land area is 150 sqm, construction area is 80 sqm with 3 floor. House is designed 3 bedrooms on 2nd, 3rd floor, 2 bathrooms, a living room and well equipped kitchen.